Winter Skin Care - My Essential Products - Fashionomics "every page"
Hope you are having a great week. I think that I usually like January because it is a great month to catch up but this year January is moving along at a fast pace. Not caught up!! 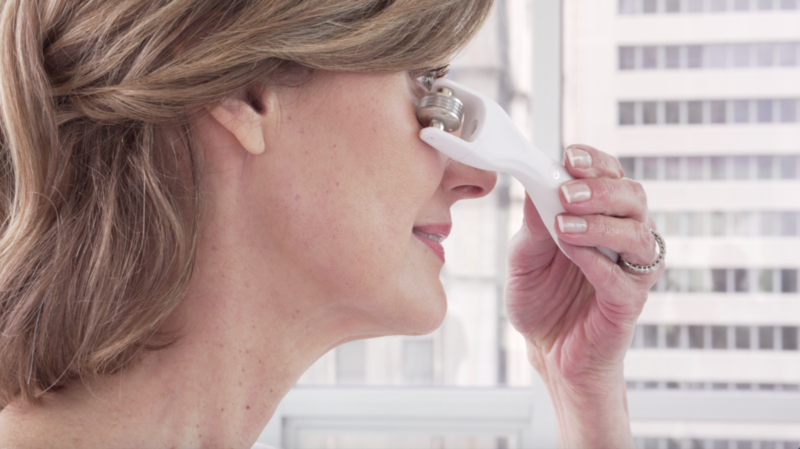 Our weather in Texas has been pretty cold and that means it’s a tough season on your skin. I am really thankful that my mom always taught me to take good care of my skin. I have dry skin so I have always used dove soap, bath oil and lotion. I started with Clinique skin care products as a teenager and still always keep the moisturizer on hand today. It was such a big deal, my mom would take me to Neiman Marcus; we shopped with Eddie Buskirk (who later became a good friend in Chi O Alumnae) and she would mail Clinique products to me in college. Isn’t it weird the random things you remember? 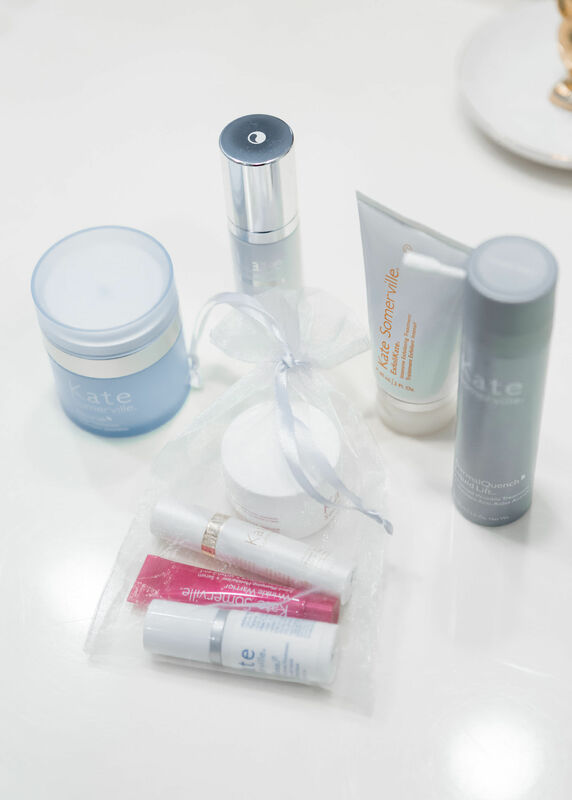 My advice – don’t scrimp on winter skin care!! Long term goals girls!! MOISTURIZE!!! 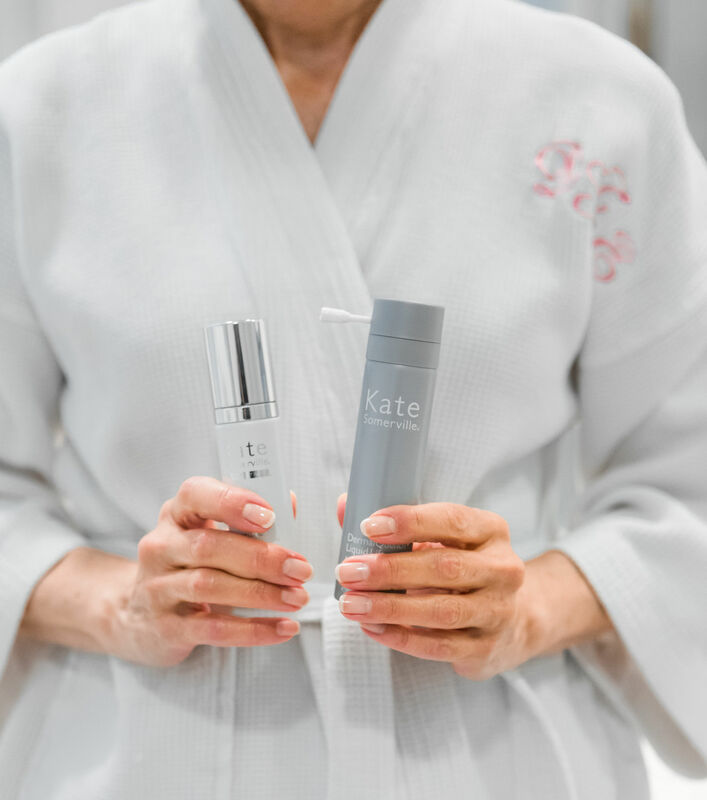 I am a huge fan of Kate Somerville skin care products!! 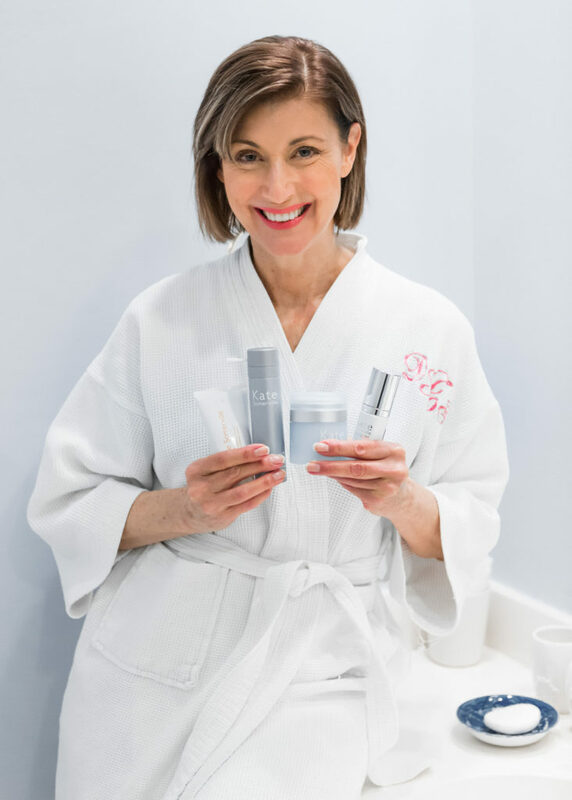 I’ve heard her speak a couple of times and really believe in her products, her wealth of knowledge and her experience working with clients in her clinic in LA. She has overcome some issues with her skin and uses that history to develop her products that are gentle and really work. I like to order from her website because she is always running special offers and you get a free gift every time!! 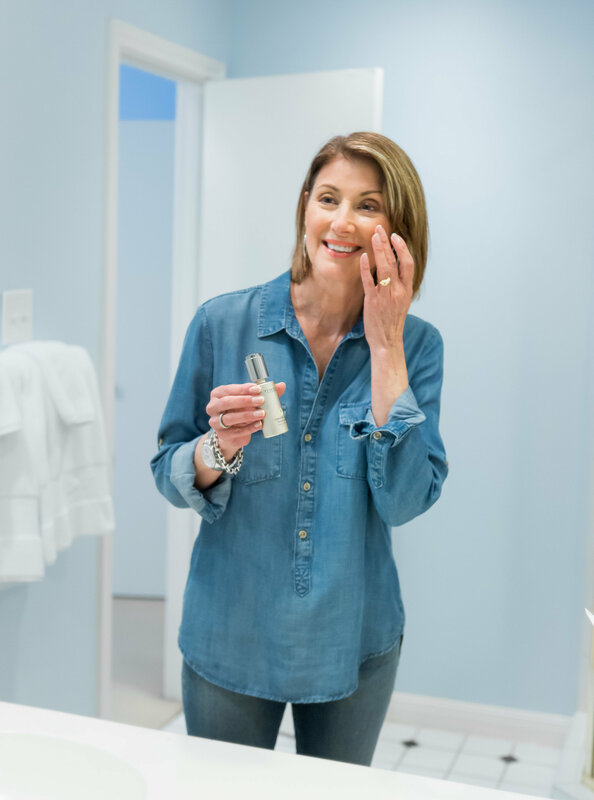 I have tried a lot of her products but always come back to my basics: ExfoliKate, DermalQuench Liquid Lift, Restore8 Replenishing Serum and Nourish Daily Moisturizer . I also love an occasional splurge on Deep Tissue Repair. I learned my lesson the hard way at first. Do not get overzealous with your squirts and pumps. Use as directed and it will last longer and since it is not inexpensive you want it to last as long as possible. Check out my previous blog with more details. Exfoliation is very important to remove the dead skin. The DermalQuench is like liquid nitrogen sort of. It is this freezing foam that makes your skin tighter. I absolutely adore the way Restore8 makes my skin feel and the scent is so clean, but only use one squirt or you will run out. I like the Nourish Daily Moisturizer but Kate makes some that are more heavy duty for winter like Deep Tissue Repair. Another brand I really like is Juice Beauty. I met the founder Karen Behnke at an event and found her concept very compelling. This blog has more info. 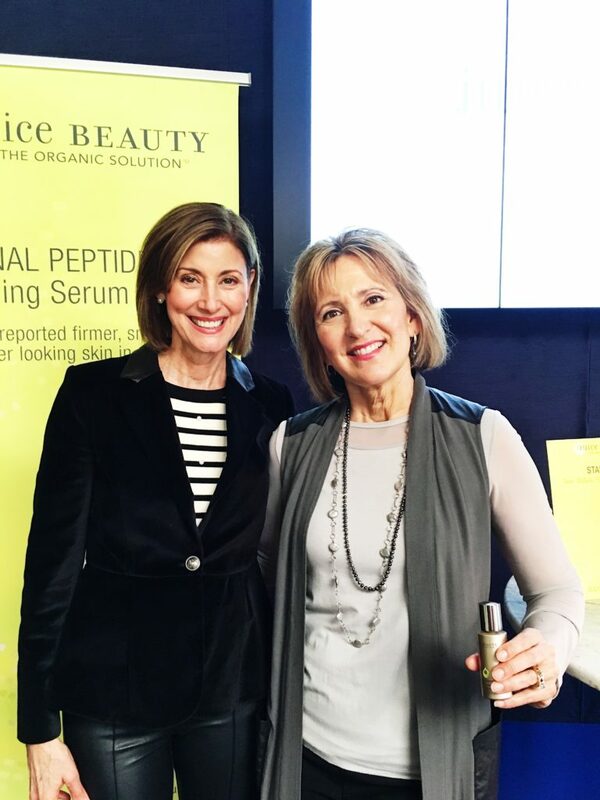 I really liked her serum and I have a theory that I tend to gravitate toward the brands that I have actually met the creator like Charlotte Tilbury, Kate Somerville and Karen Behnke. One of my other all time favorite products that is perfect for winter skin care is Magic Cream by Charlotte Tilbury. It is like old fashioned cold cream but a moisturizer that is incredible. 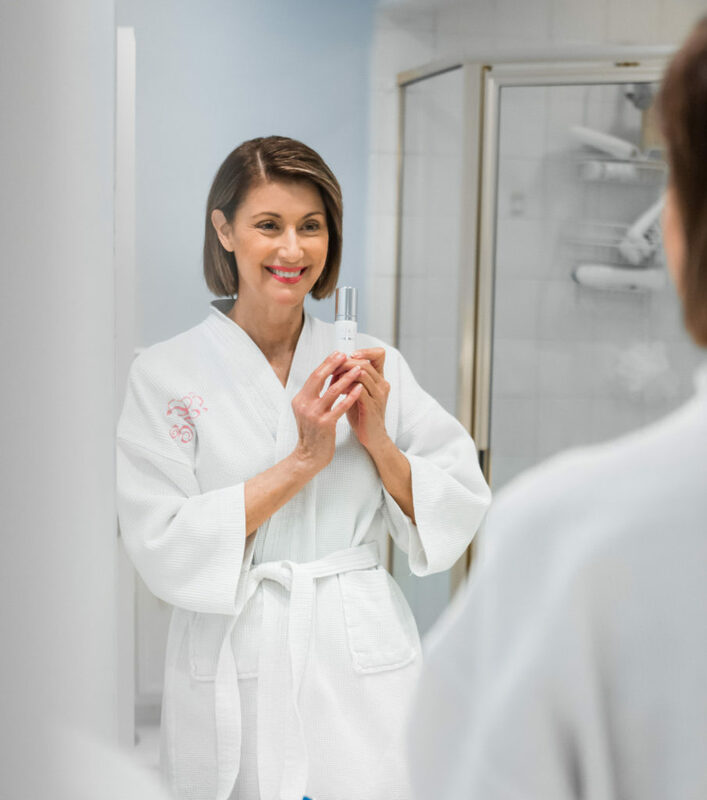 She used to make it herself for her Hollywood clients and this cream became so popular that she started manufacturing on a larger scale. I am out of it and desperately need to get a jar for winter skin protection. Now you know most all of my fave beauty secrets. They are all different price points and I am sure there are a million others that are just as amazing. I have dry skin so these are the ones that work for me after years of trial and error. 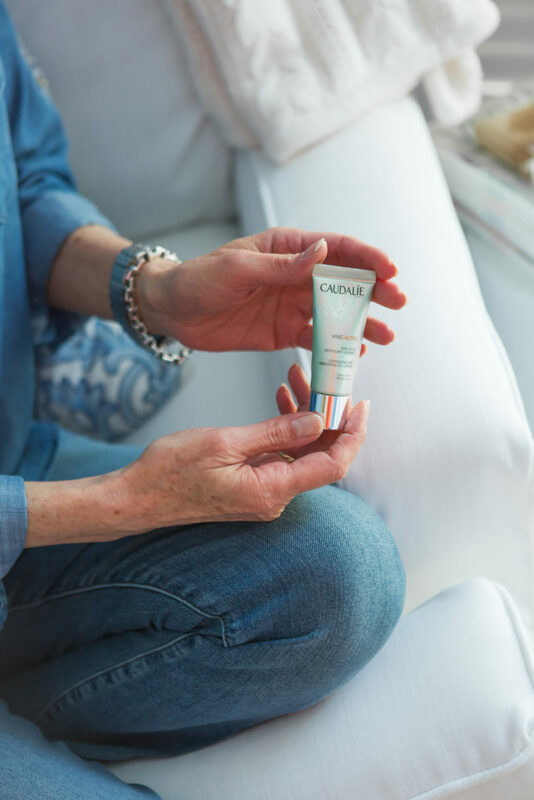 My fave eye cream is Caudalie at $39.00. 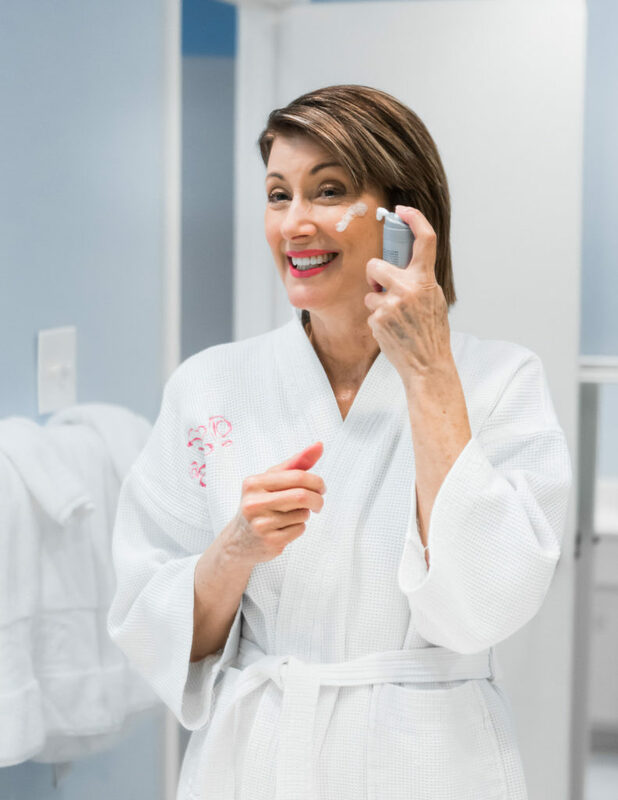 I have written a blog before featuring the GloPRO by Beauty Bioscience. 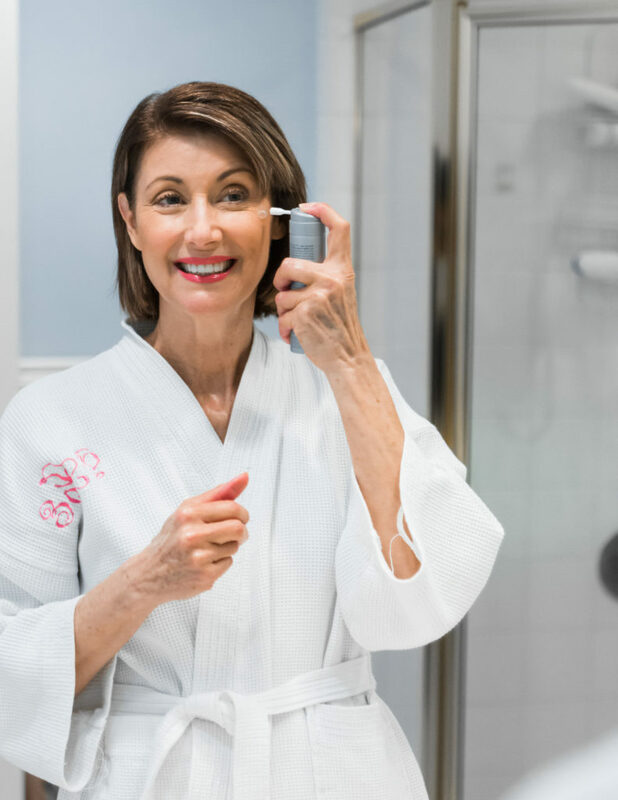 I first learned about this amazing tool when my friend and fellow KD model Jamie O’Banion, asked me to shoot a video for this product. Jamie is an amazing entrepreneur and skin care expert and beautiful inside and out. I hate to admit that I had my GloPro with 3 heads: face, eyes and body; for a while before I actually started using the product. The benefits have been confirmed over and over from friends and professionals. 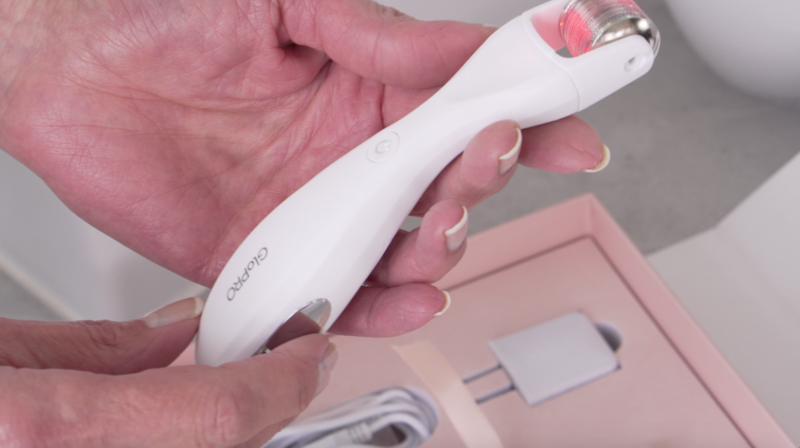 I know there are other micro needling tools out there but this one has an infrared light and vibration that makes it unique. 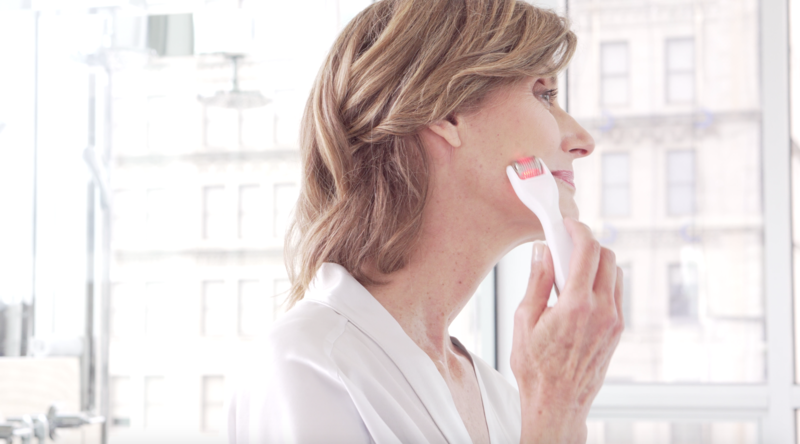 The needles penetrate your skin which helps produce collagen and your products are absorbed more completely. I highly suggest that you give it a try! !